Concerning the statement: ” If you do not feel shy then do as you wish .” One meaning is that it does not command to do whatever you wish, but it conveys a meaning of blame and prohibition. One way of interpreting it is that it conveys a threat/warning. The second way to interpret it is that it is a way of conveying information. The thing that prohibits a person from doing bad actions is shyness. 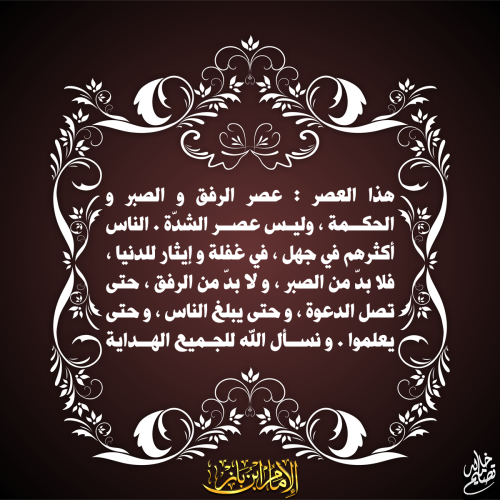 Aboo Al Qaasim al Junayd said, Shyness is recognizing Allahs favors, meaning His blessings and the recognizing of ones own negligence in light of them both. 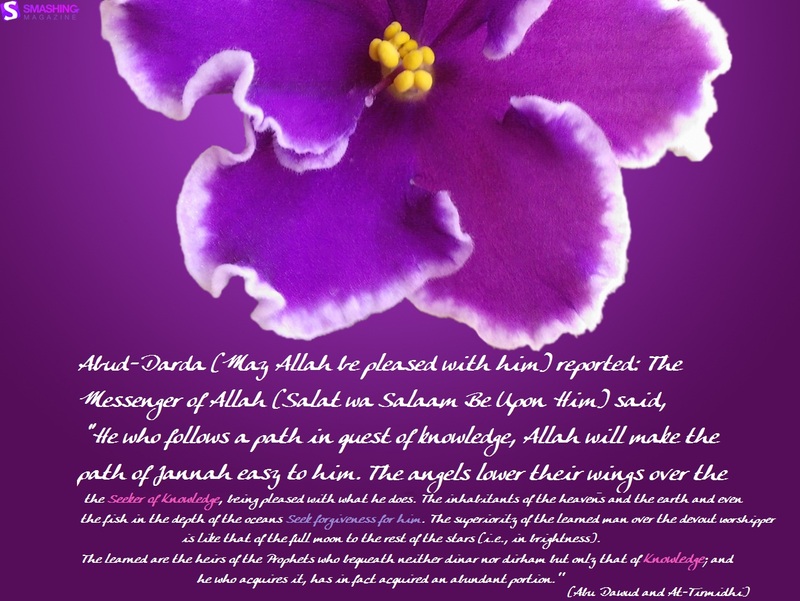 ”…This time is the time of gentleness [rifq] and patience and wisdom, and it is not the time/era of harshness. Most of the people are in ignorance, in the heedlessness of giving preference to the worldly life, so patience is imperative, and gentleness [rifq] is imperative so that the da’wah reaches [the people] and so that it is conveyed to the people and so that they know. 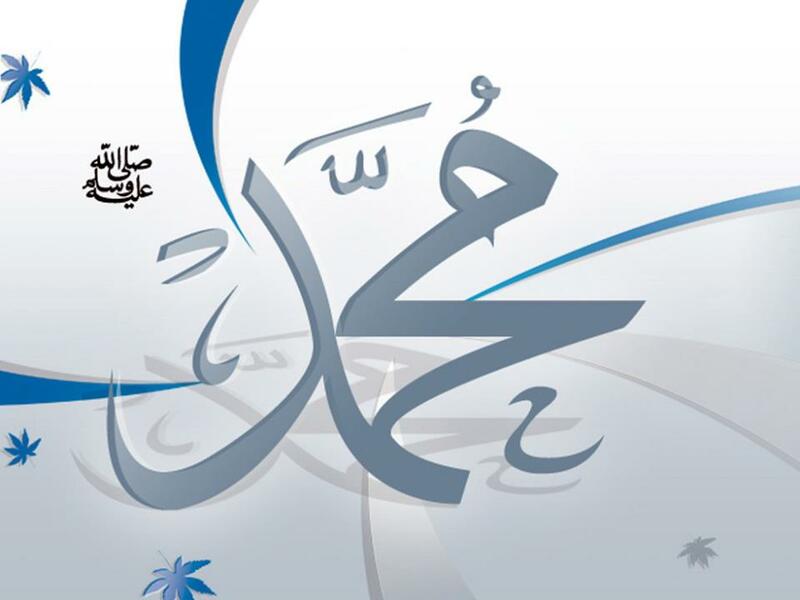 “The Prophet (sallallahu alayhi wa salam) used to greet the children when he passed by them. Sometimes, a little girl would take him by the hand and he would allow her to lead him wherever she wanted. He (Salla Allaahu ‘alaihi wa sallam) used to lick his fingers after eating. He (Salla Allaahu ‘alaihi wa sallam) would be in the service of his family when at home. Never would he become angry because of something personal. He (Salla Allaahu ‘alaihi wa sallam) used to repair his own sandals and mend his own torn clothes. He would milk his goat himself for his own family. He would feed his own camel. He used to eat with his servants, sit in the company of the poor people, and personally take care of the needs of widows and orphans.